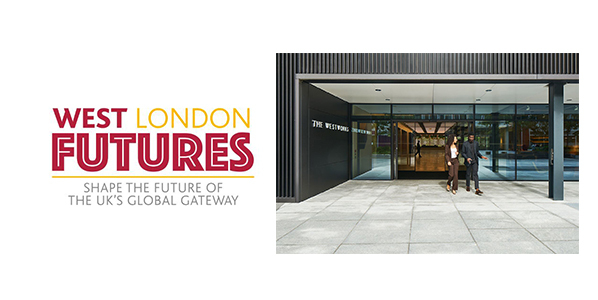 Join the West London Futures Summit and shape the future of the UK's global gateway! The summit starts at 8 am and will feature two keynotes, as well as two panels of experts and professionals. Alongside this punchy format will be opportunities to network and ensure your company’s input to how we achieve greater collaboration on these key issues is heard. We will wrap-up by 11 am. We are expecting 100 senior professionals drawn from the top 500 companies in West London to attend. 9-10.35AM – Parallel meeting of West London Intelligent Mobility work group. Venue: The Studio, WestWorks Building, White City Place (201 Wood Ln, London W12 7TS). 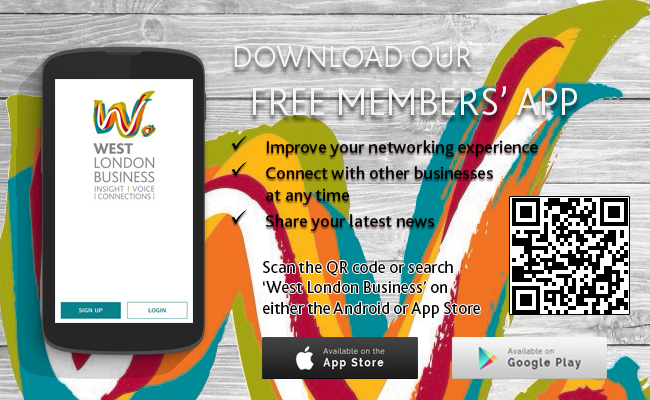 For more information about this event, of if you would like to attend this event, please contact Clarence by email at clarence@westlondon.com or call 020 8607 2500. We do not want cost to be a barrier to key stakeholders attending West London Futures. However, if you are able to make a suggested of donation £99 (non-member) or £79+VAT (WLB, CIPD, FSB, ICRS and Local Chambers members), as a non-profit organisation operating on tight margins, we would appreciate the contribution towards the costs of convening the summit.